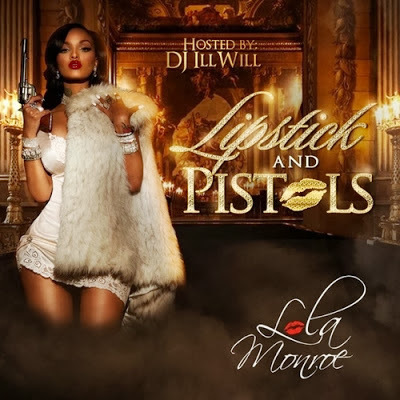 Former Video Vixen and Taylor Gang All Star, Lola Monroe drops off her project “Lipstick And Pistols”. The mixtape features appearances from Juicy J, Azealia Banks, Wiz Khalifa, Christina Milian, Los, and Cassie with production from Rob Holladay, Harry Fraud, Devin Cruise and others. Along with being hosted by DJ Ill Will.